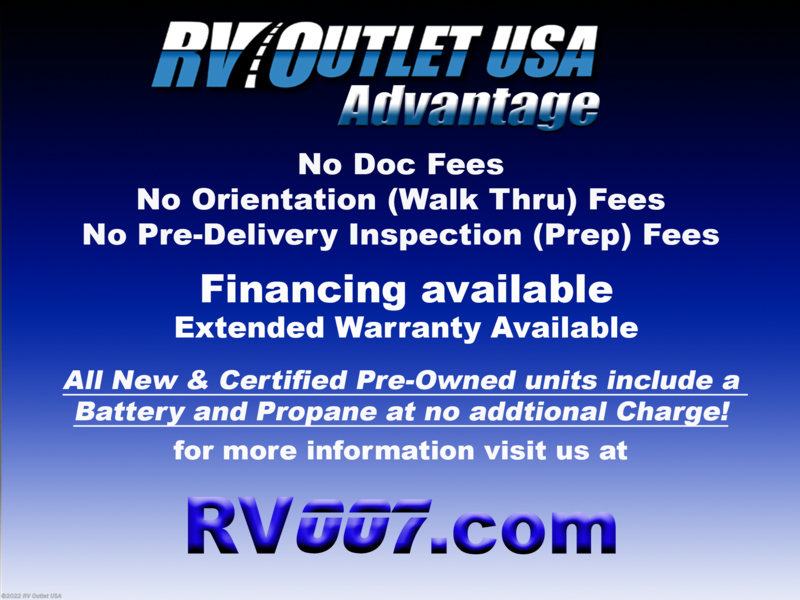 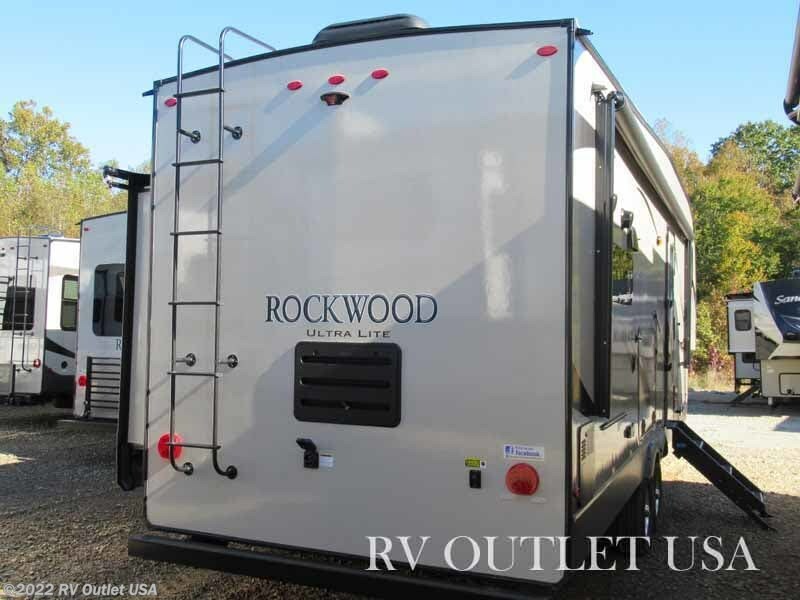 We have the BRAND NEW Rockwood floor plan here in stock! 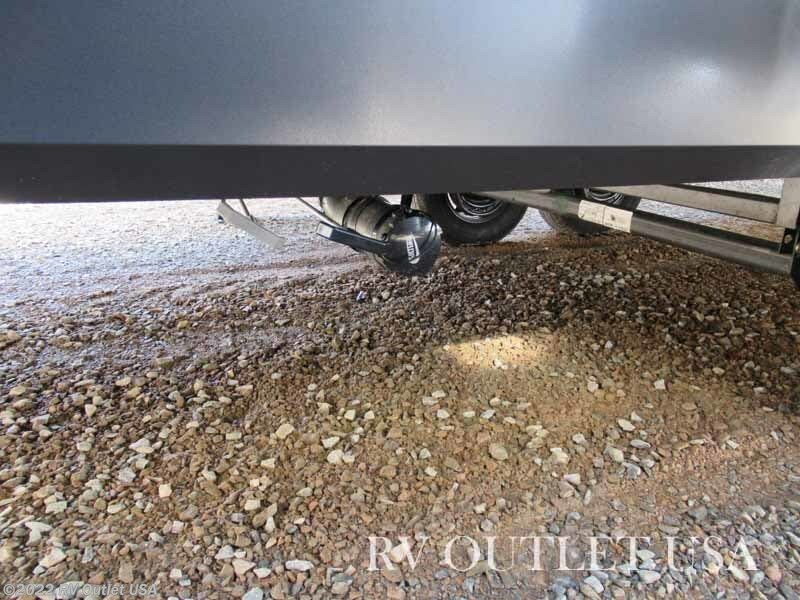 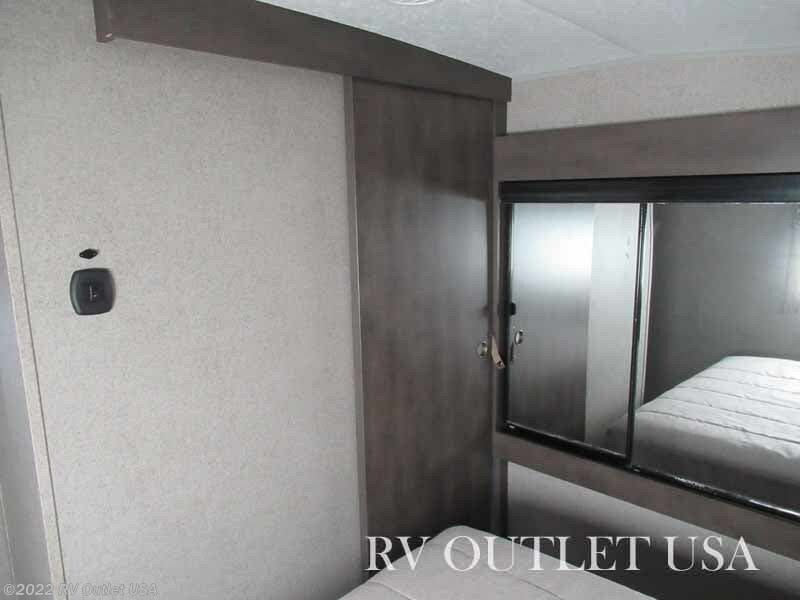 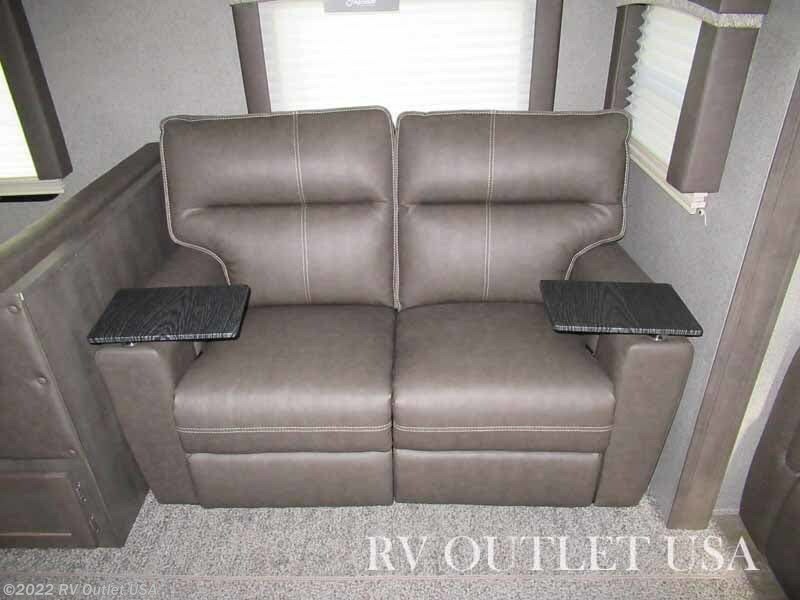 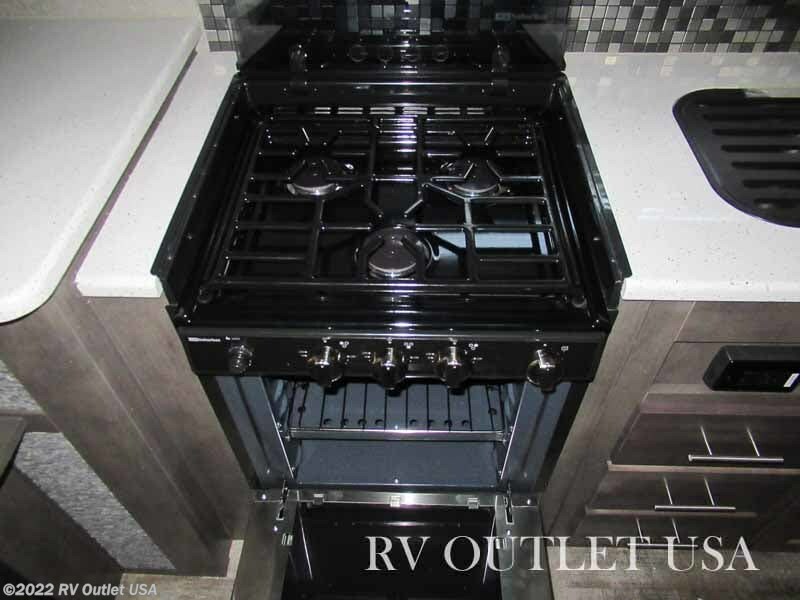 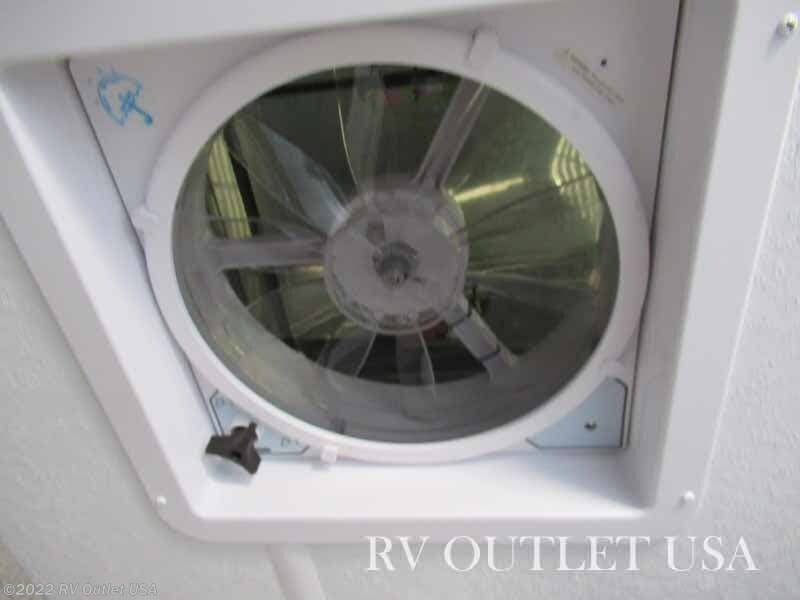 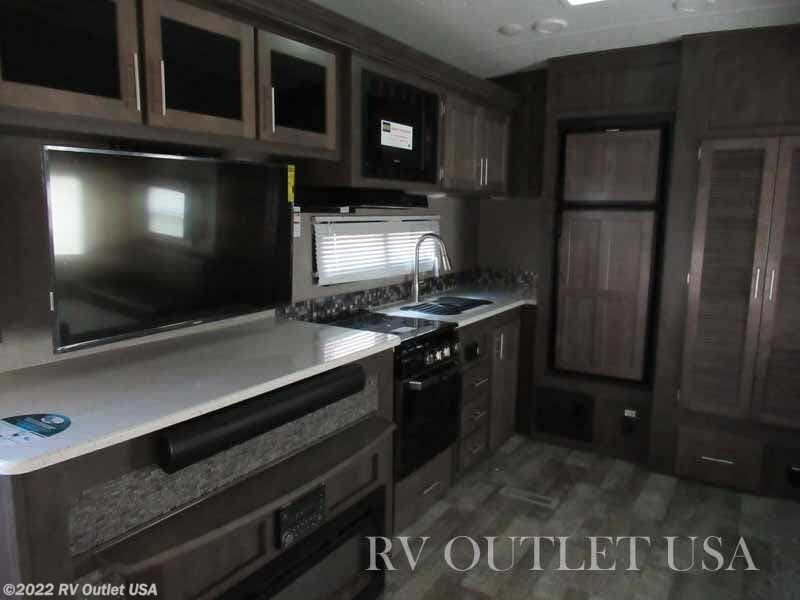 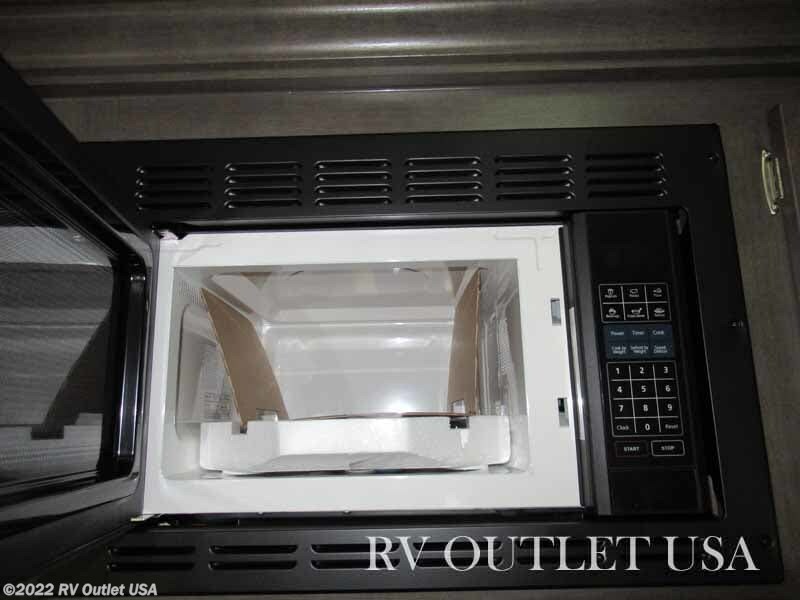 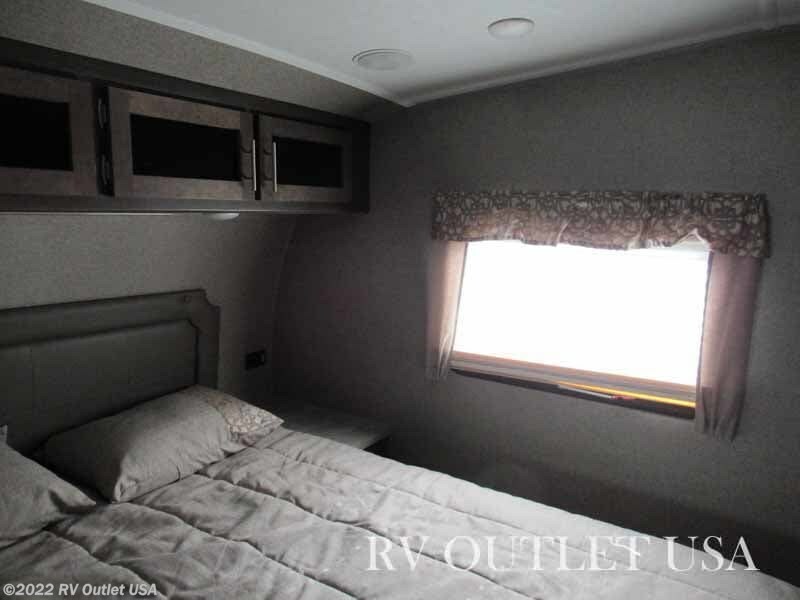 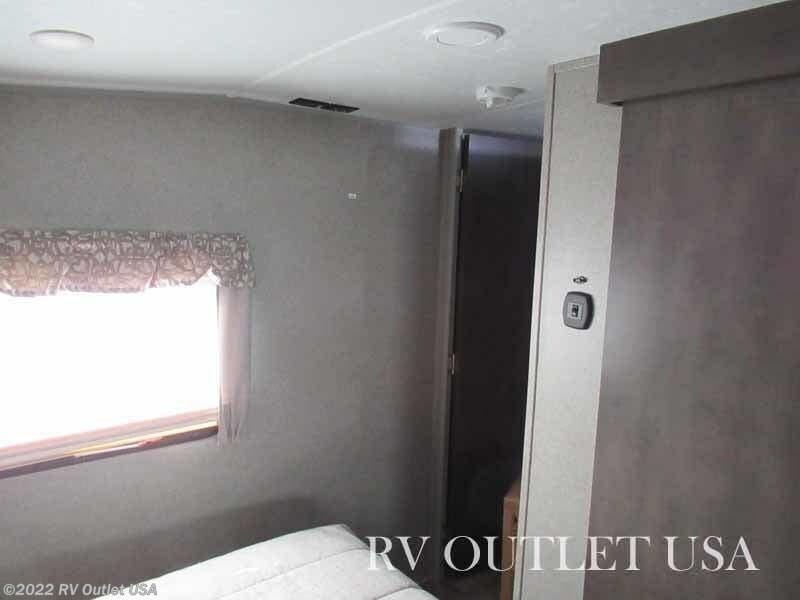 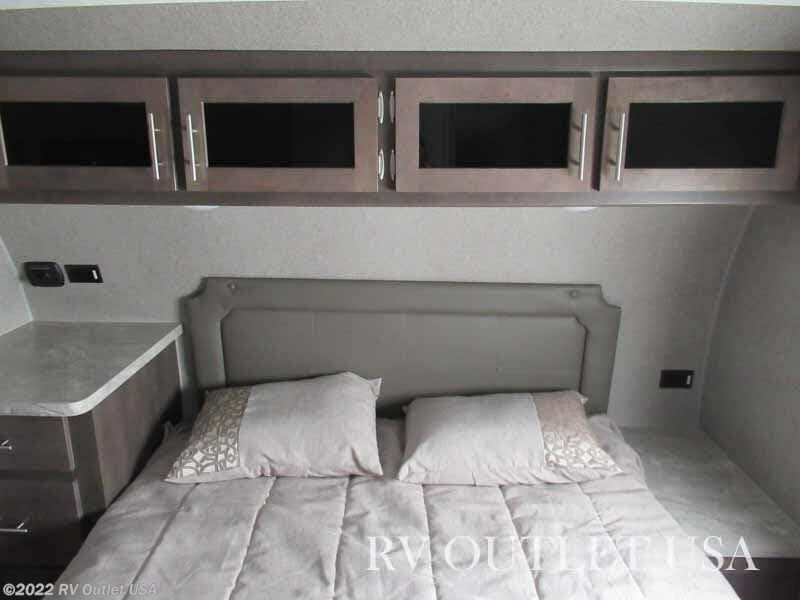 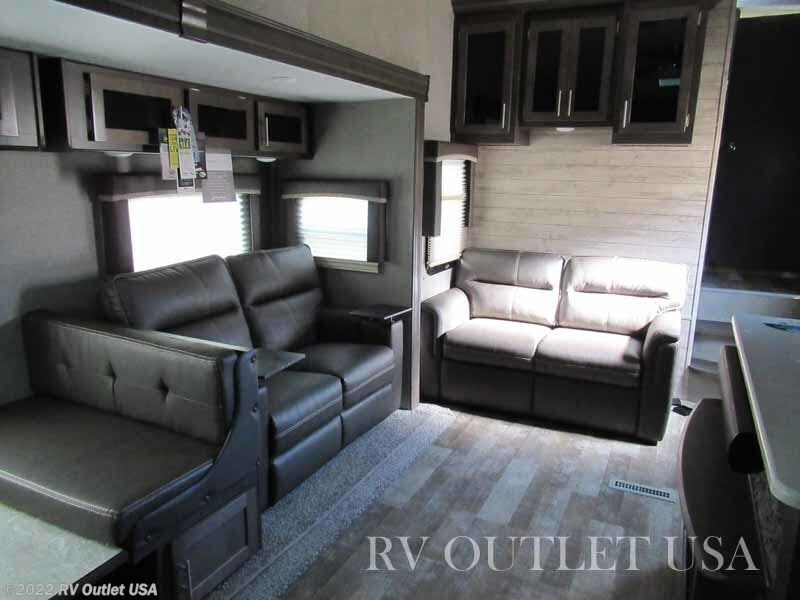 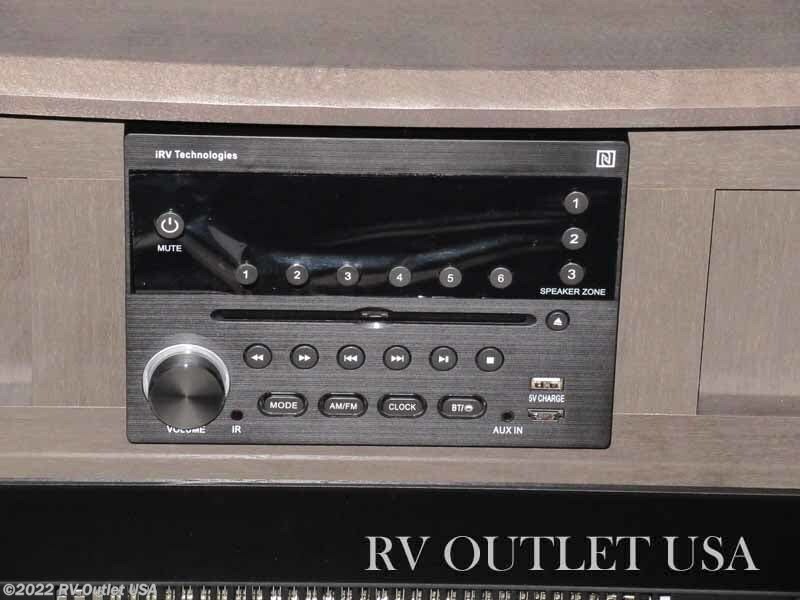 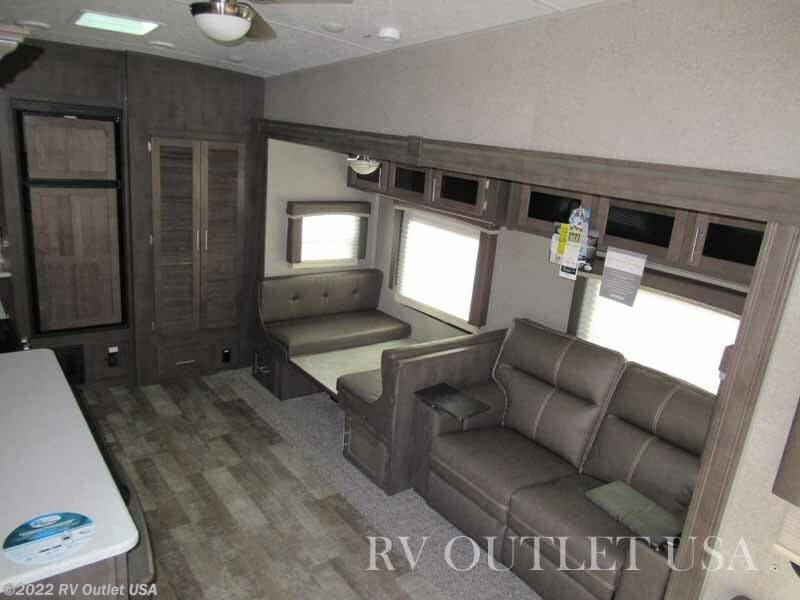 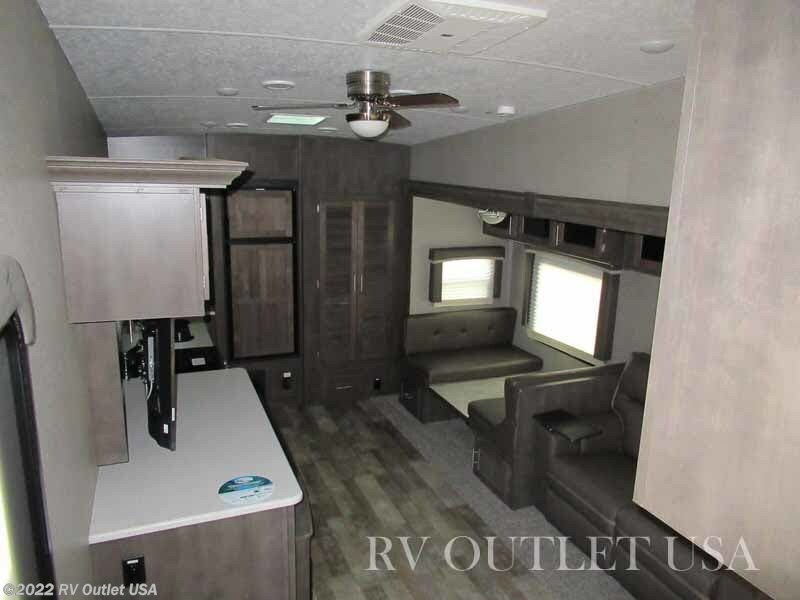 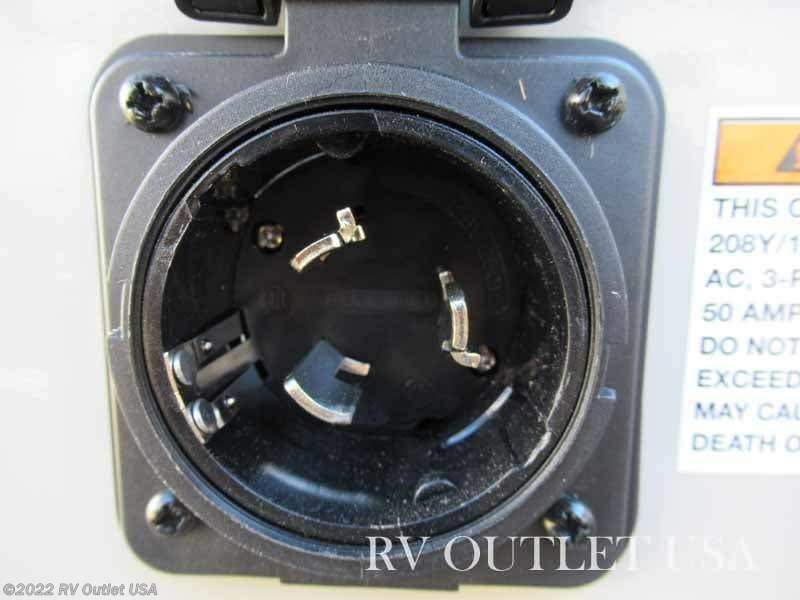 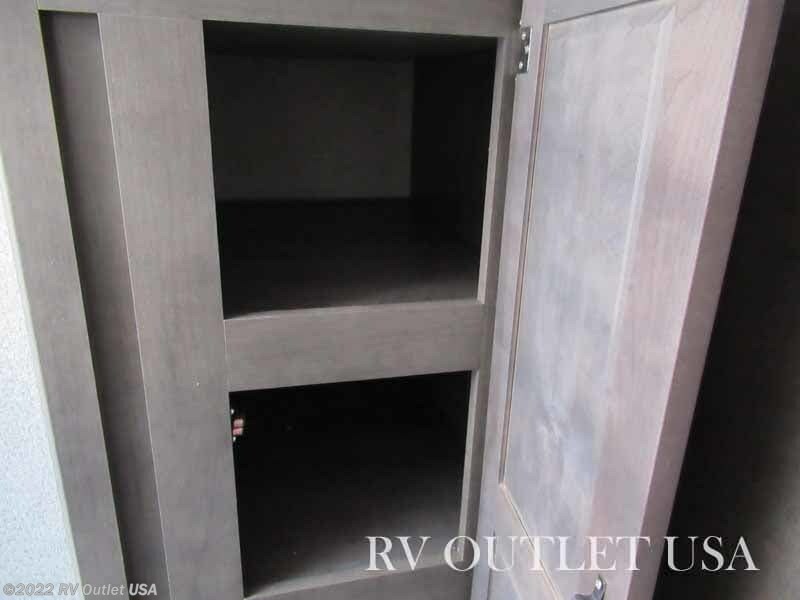 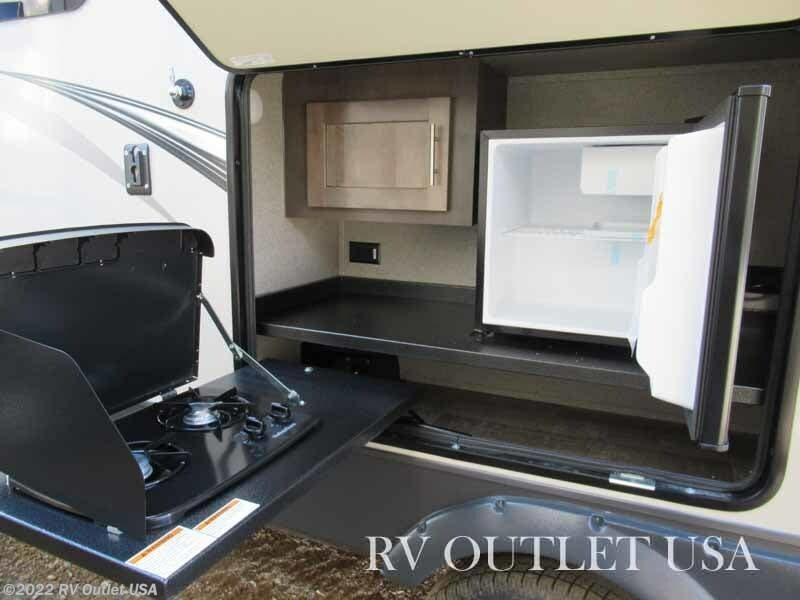 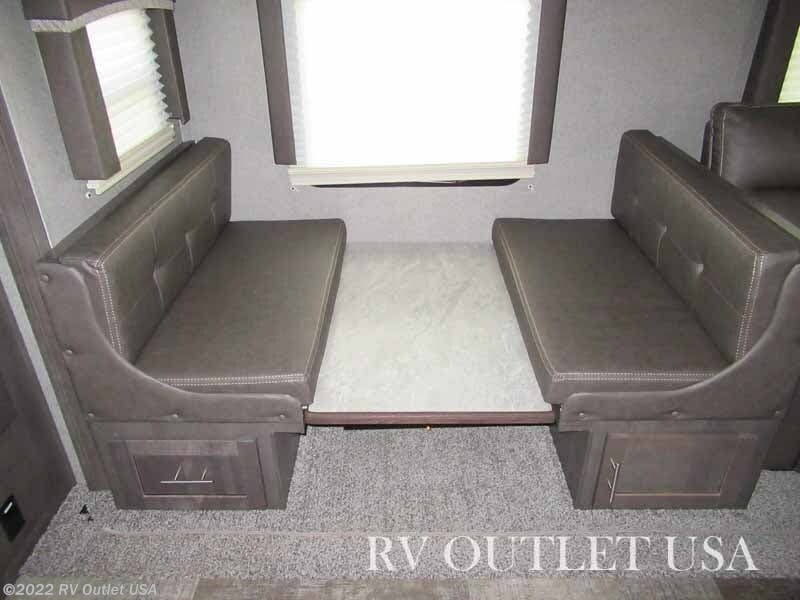 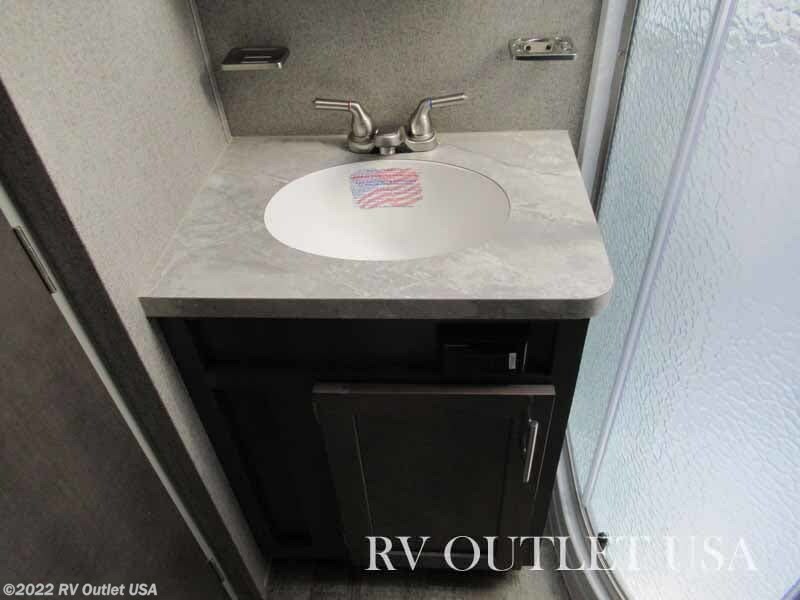 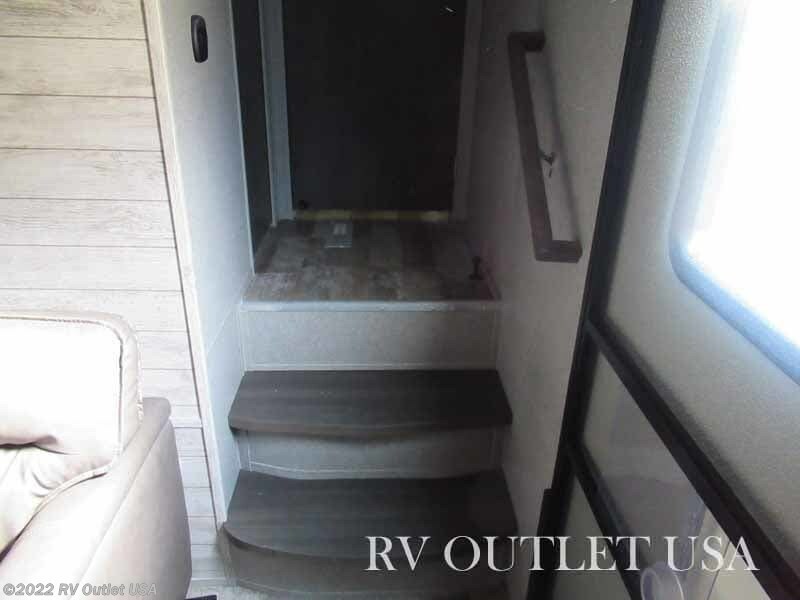 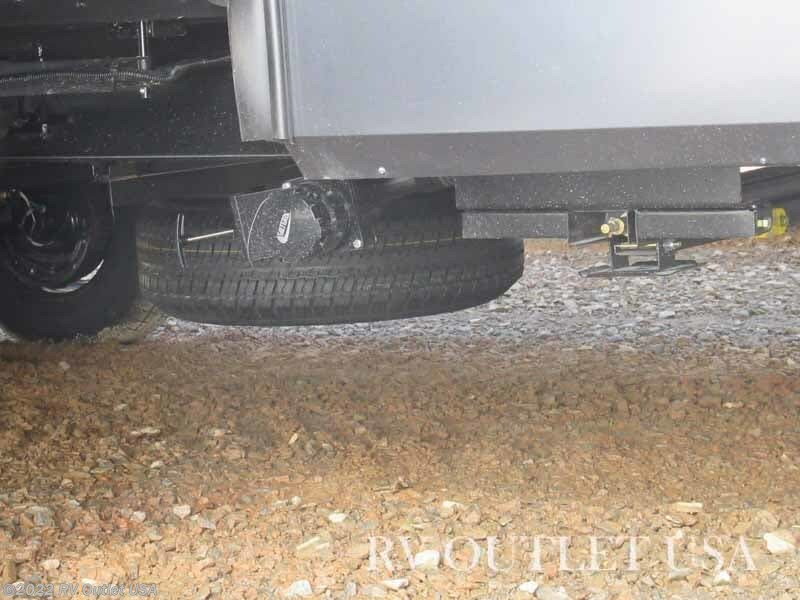 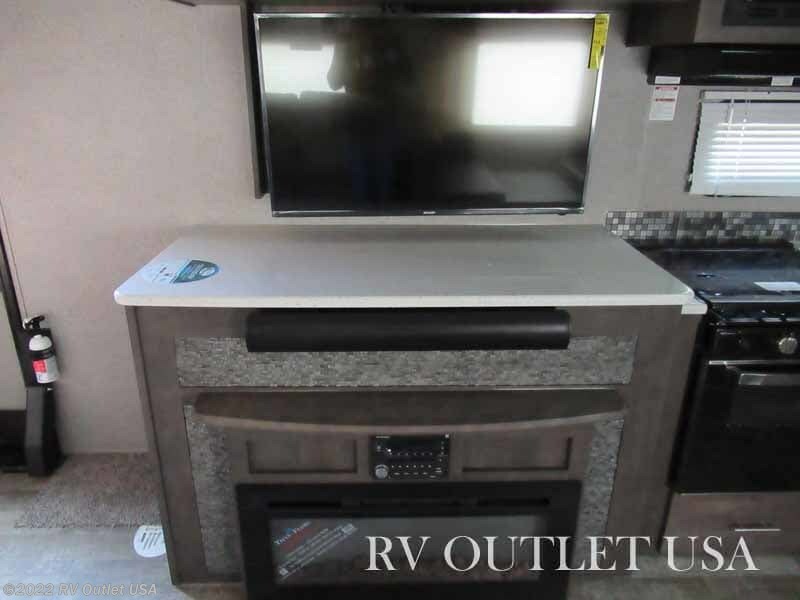 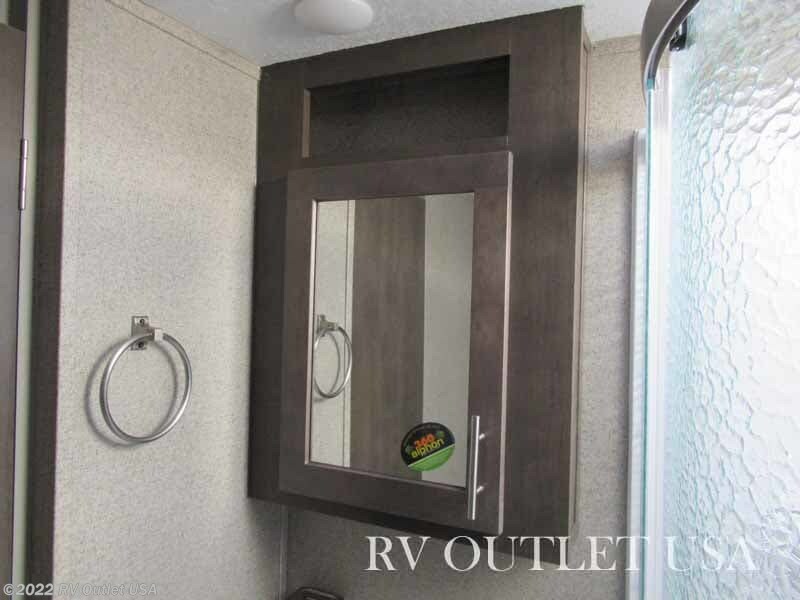 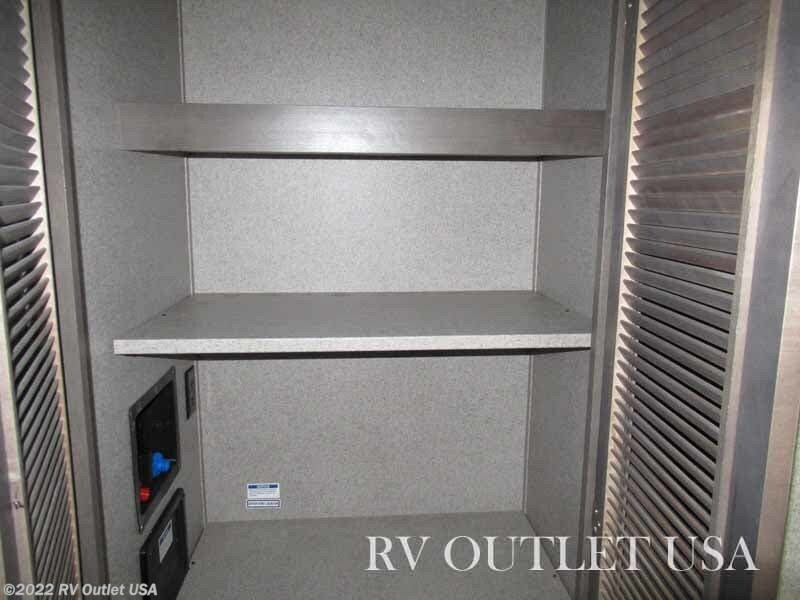 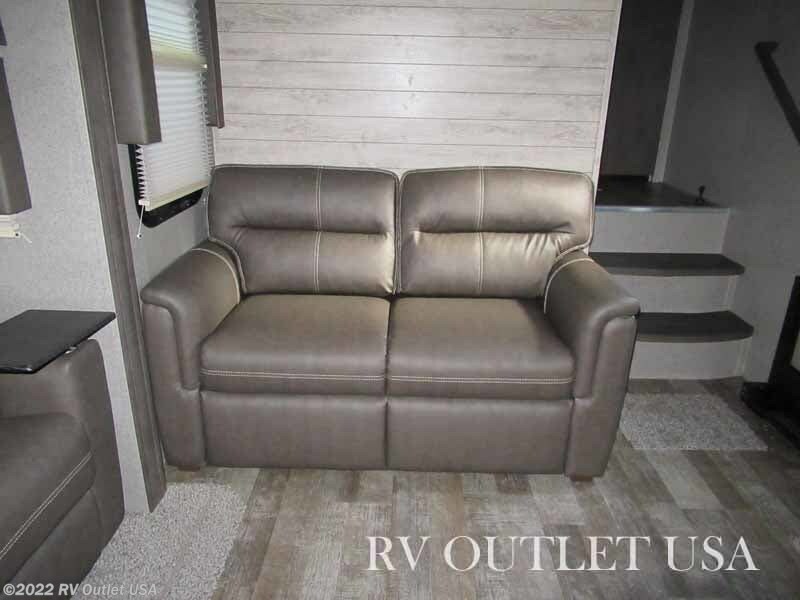 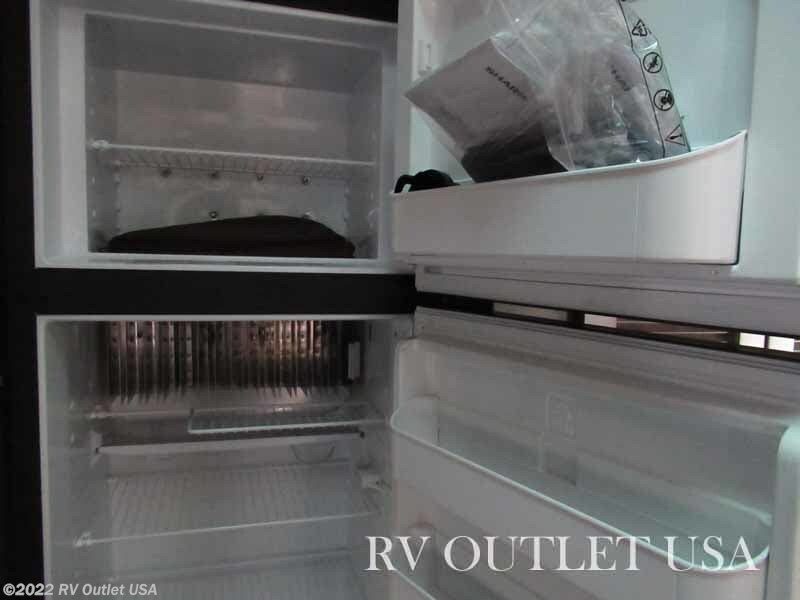 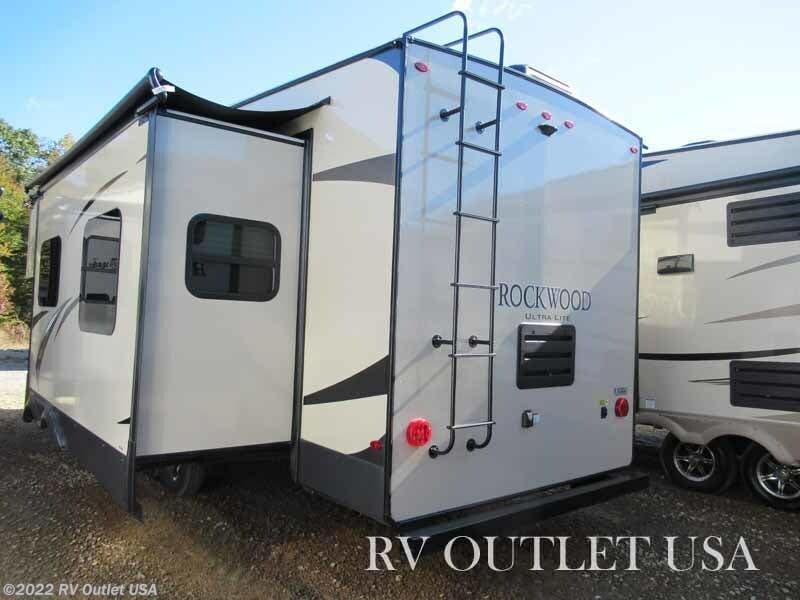 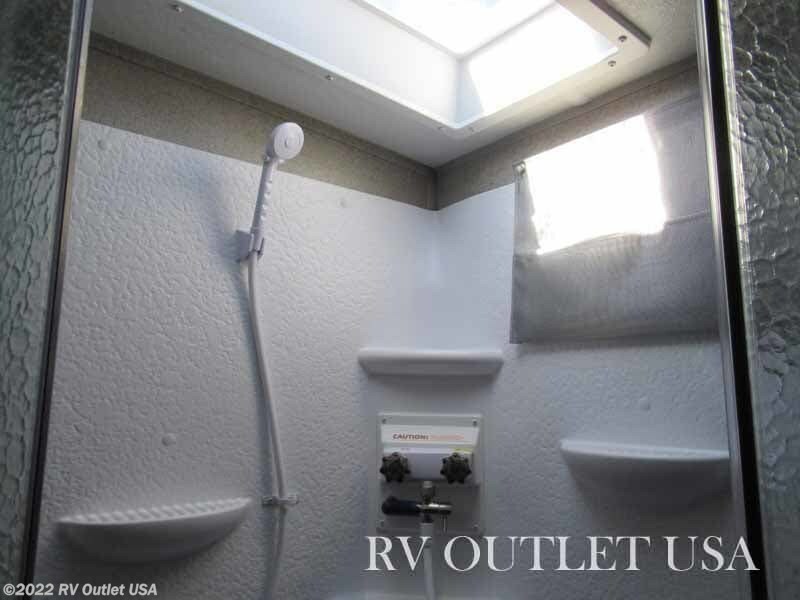 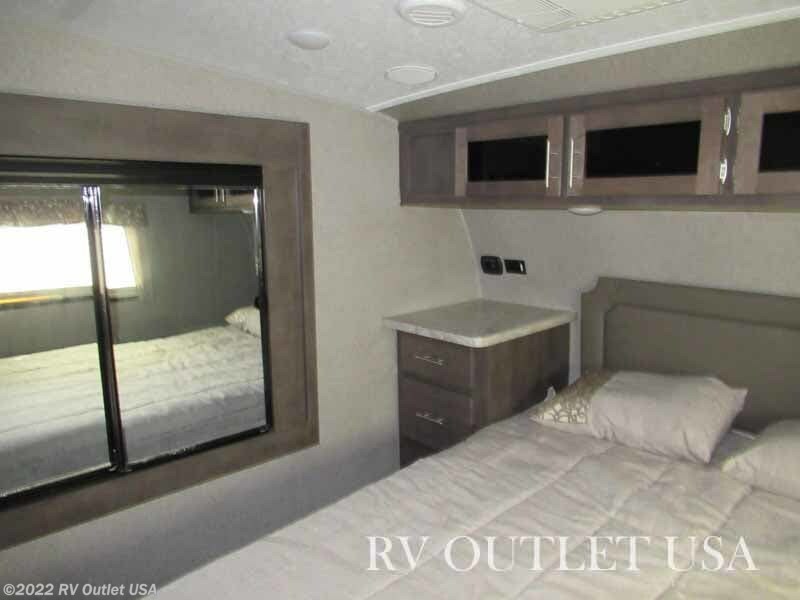 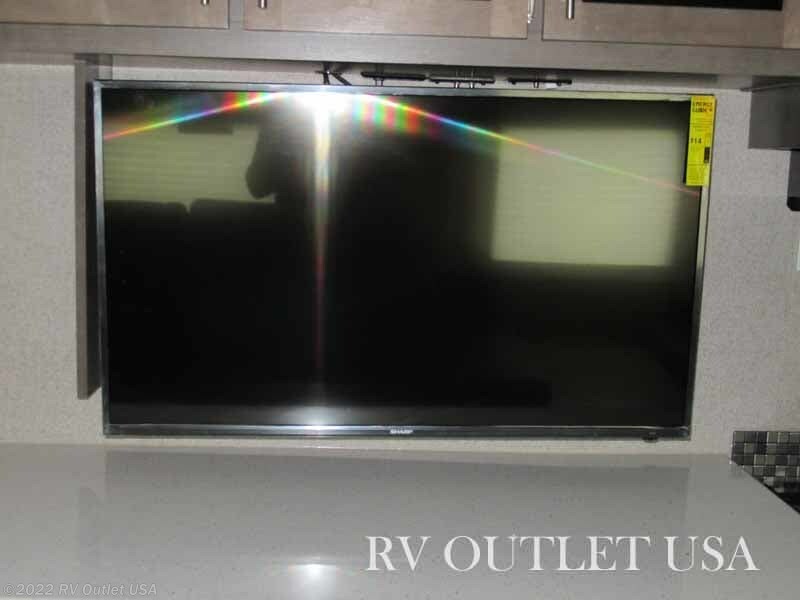 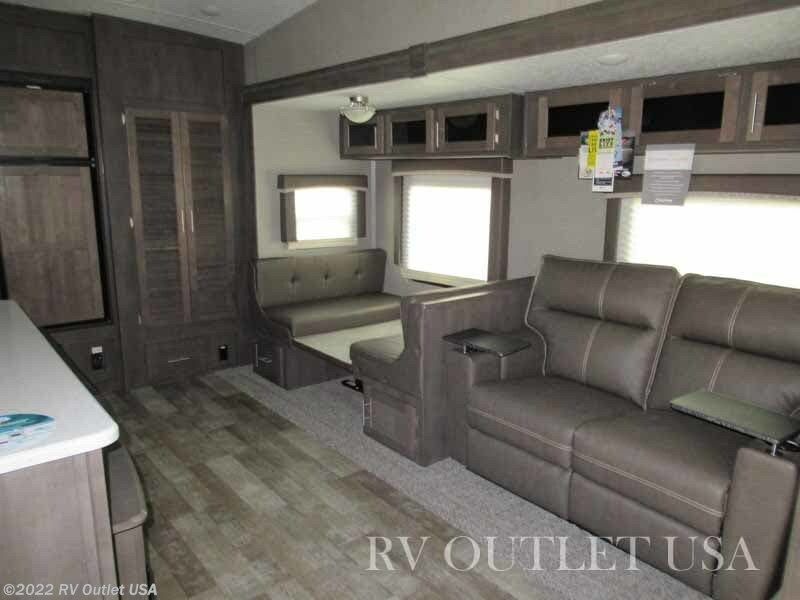 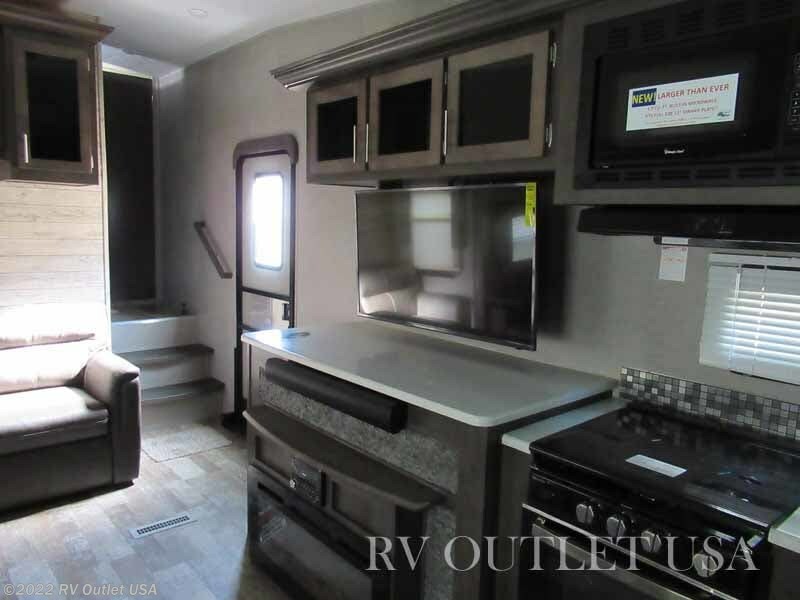 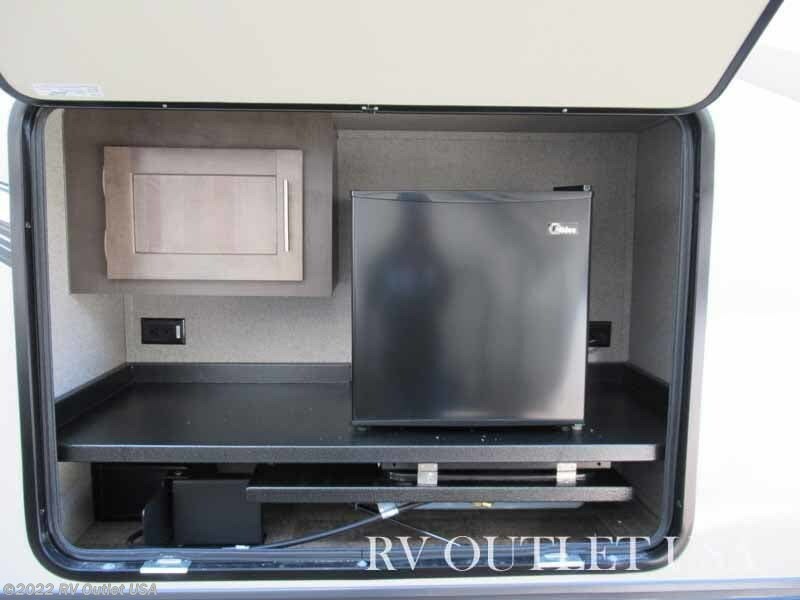 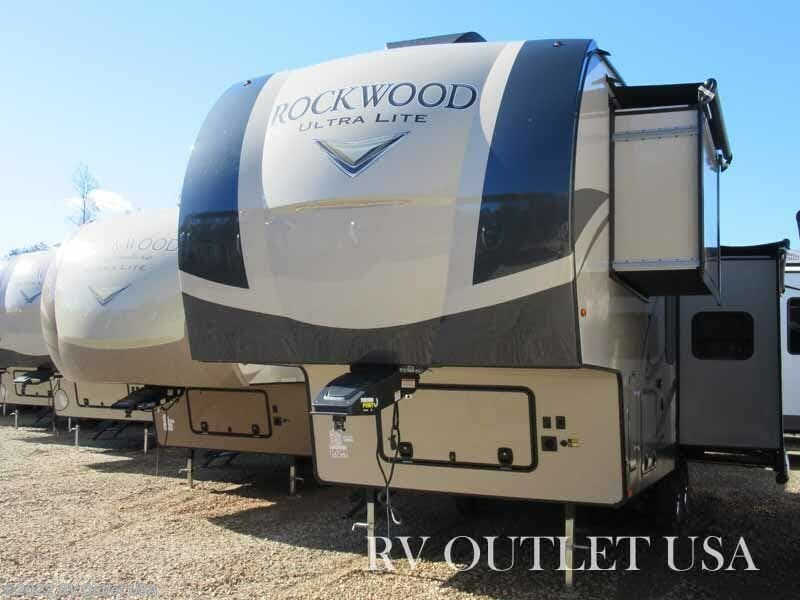 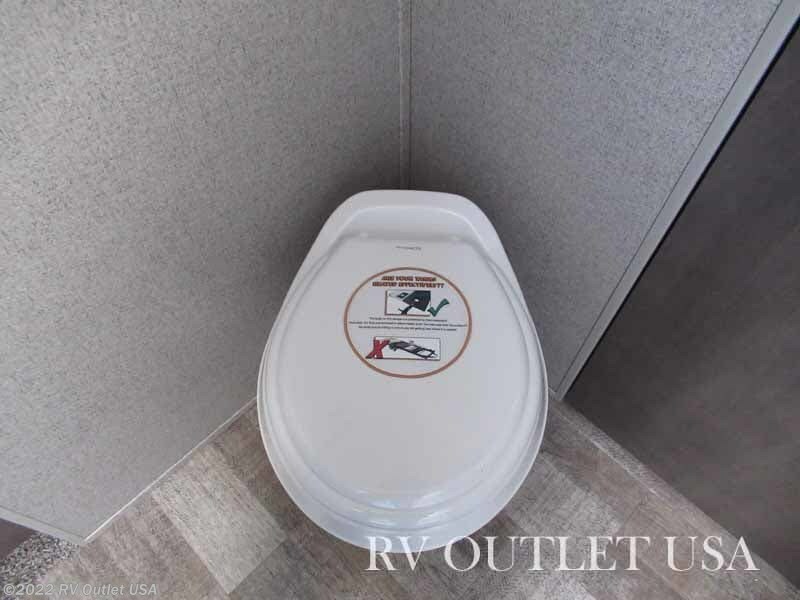 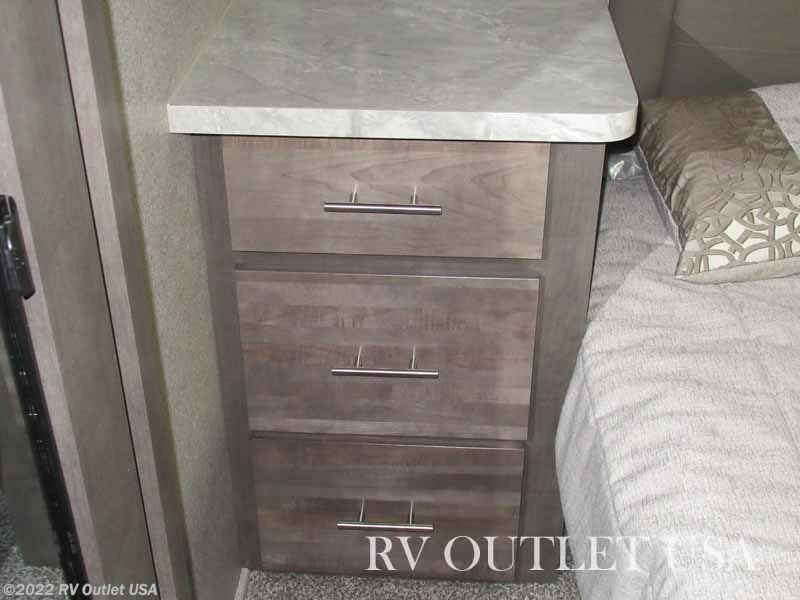 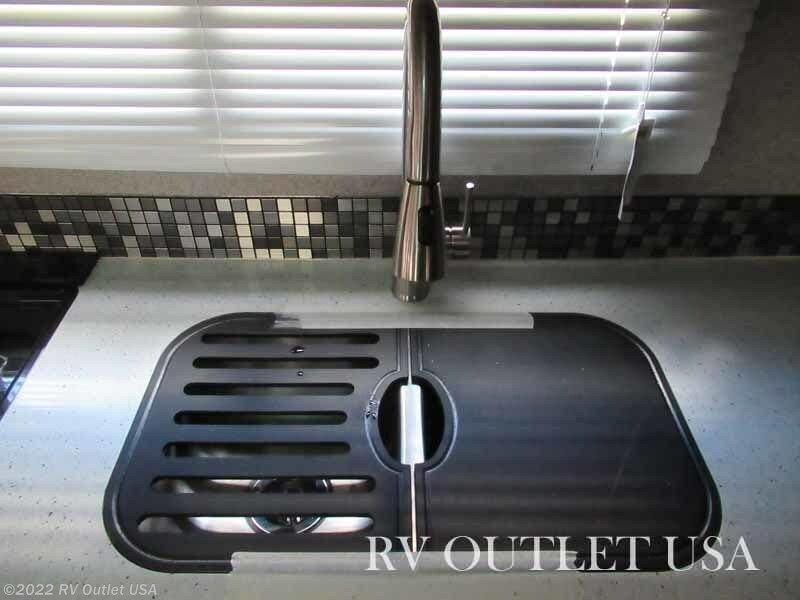 This 2019 Forest River Rockwood 2881S 5th wheel sleeps approximately (4) people and has (2) slides. 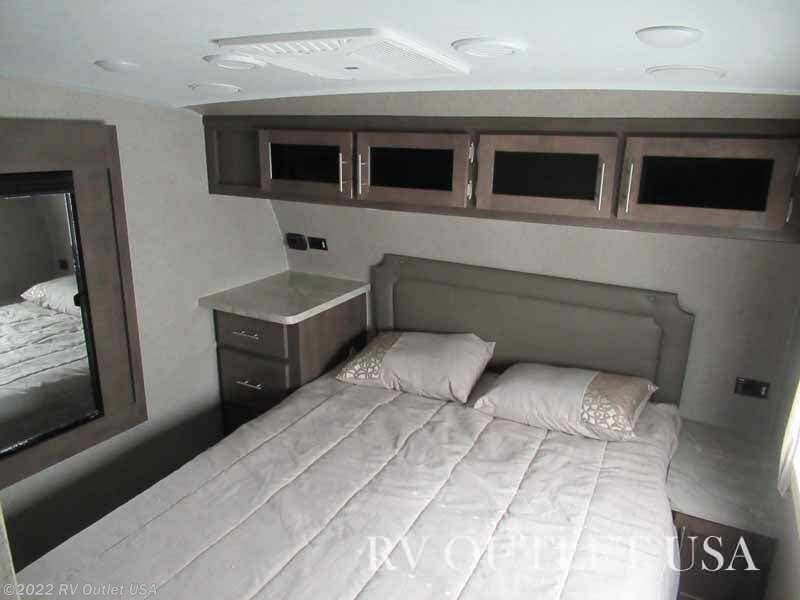 This floor plan is super nice!! 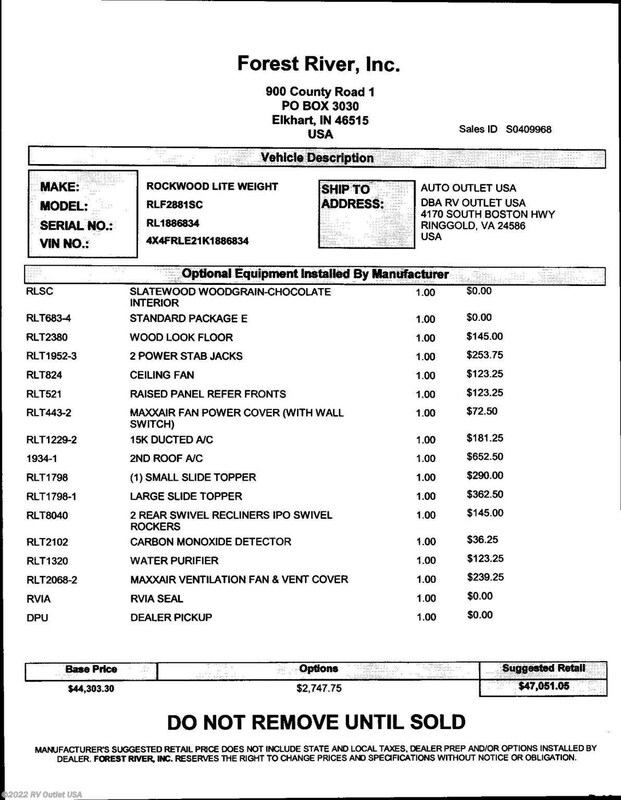 We ordered this 2881S floor plan in the Chocolate interior with Slatewood grain. 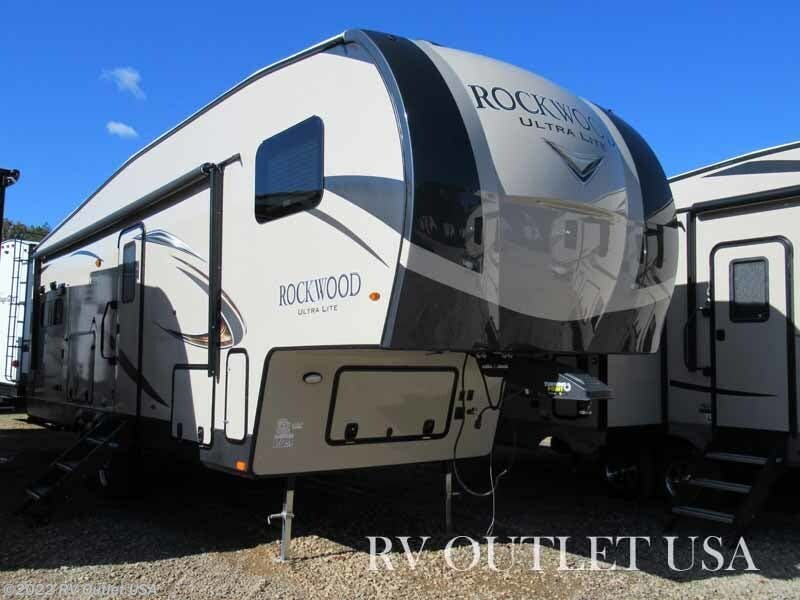 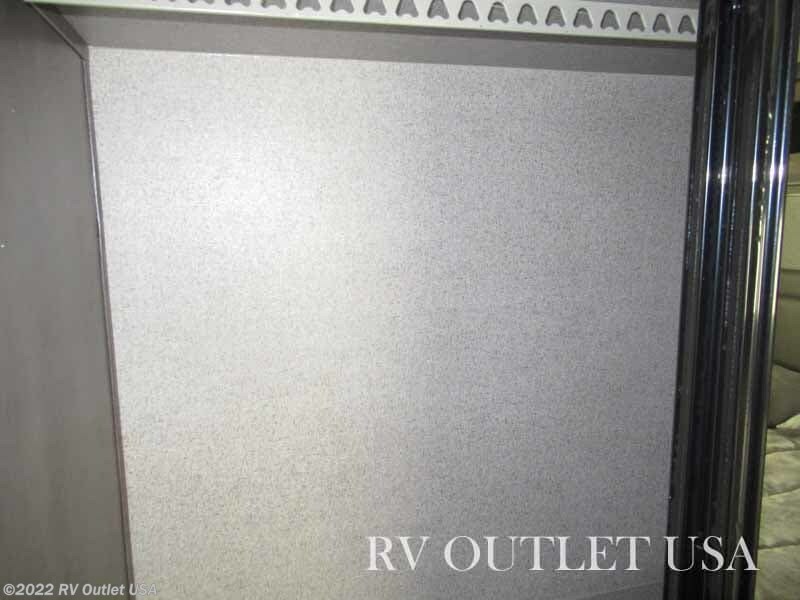 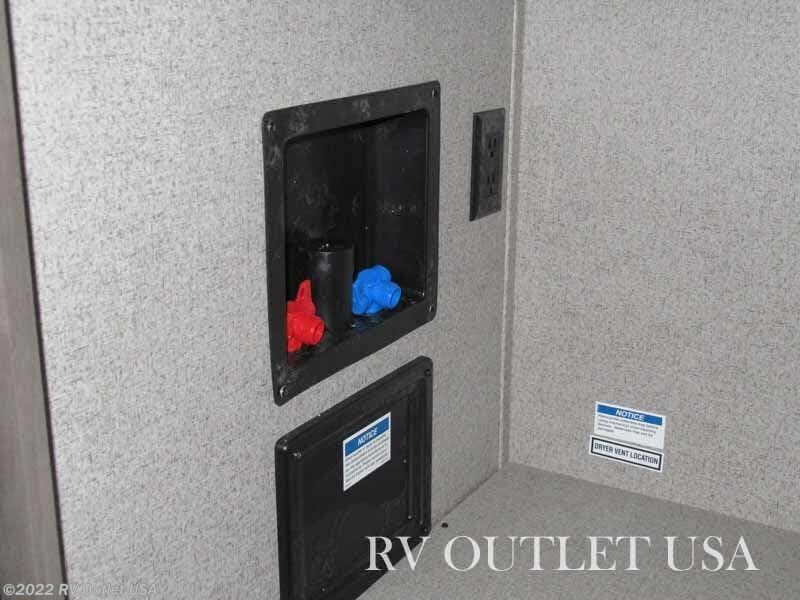 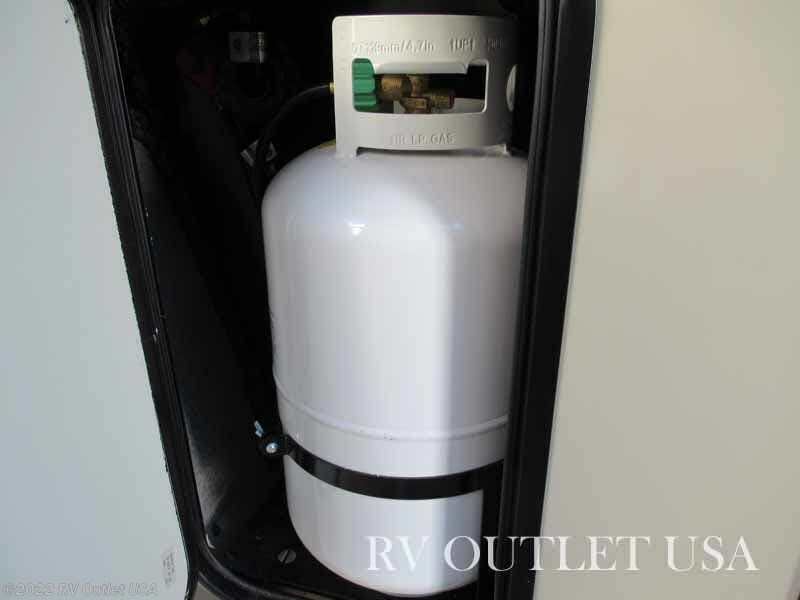 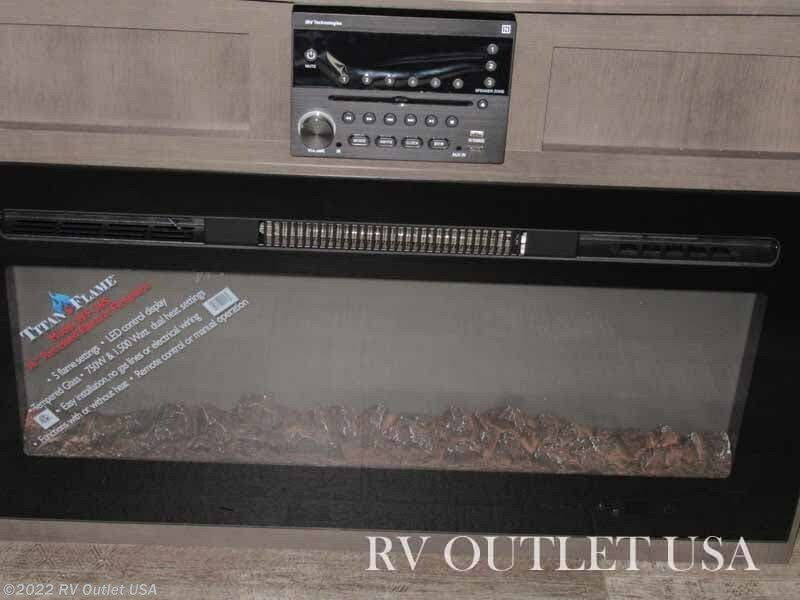 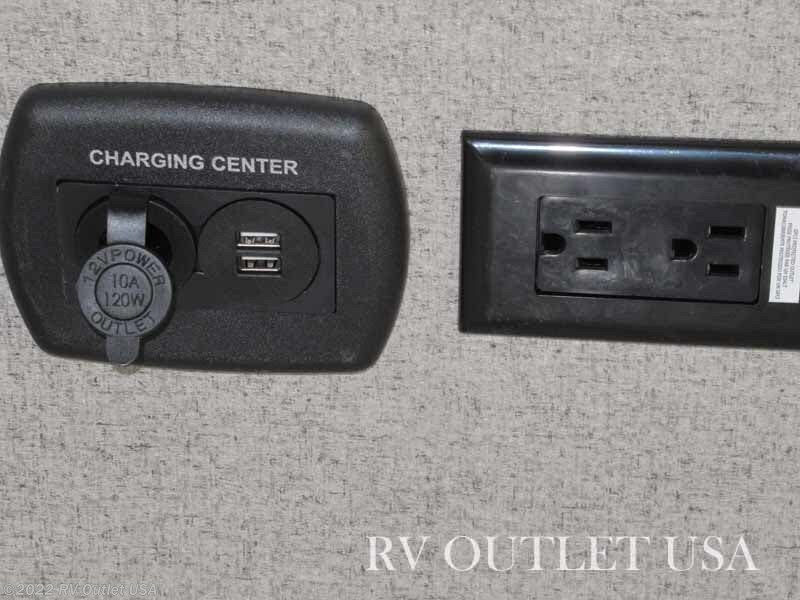 It has an outside kitchen, 2 power stab jacks, (2) A/C's, Slide toppers, and 2 recliners just to name a few features on this fifth wheel!